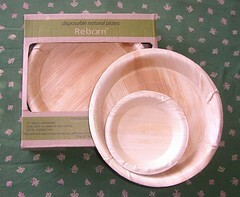 Okay, so I found these Reborn disposable plates at City Bakery, and they are all-natural, completely biodegradable, made of “naturally-shed betel palm spathe (I’m too lazy to look up that last word in the dictionary) that is collected, cleaned, and heat-molded at sterilizing temperatures.” So don’t think too much about the carbon footprint you get from all that production or about how pricey they are (eight dinner plates will set you back $10) and you will feel SO virtuous when you frisbee them into the woods after a picnic, knowing they’ll just blend right in. Hope the experience wasn’t half as bad as the vibe of what I saw. 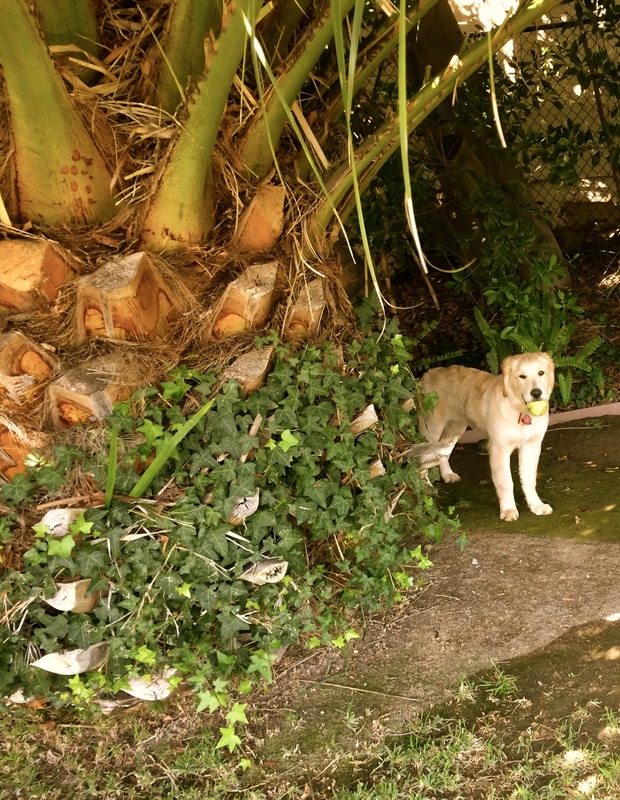 This is a very handy tid bit for the “green” comedy I’m scribing. Would I ever go out and buy these plates? Maybe. In blue. Unfortunately, I suspect these are equally tricky to “recycle” as the new corn-based disposable flatware….takes special recycling bins not yet available in most communities….I believe most of Santa Monica has them residentially though.